Randal Dyzak is a Physiotherapist with over 25 years of professional experience. He graduated from Queens University in 1988 and then after receiving an advanced scholarship, he later furthered his clinical professional education at the University of Curtin in Australia. Randal was awarded top honours in his graduating class of internationally recognized Orthopaedic Manipulative Physiotherapists. Through additional postgraduate courses and clinical involvement Randal has attained the highest level of Orthopaedic training in the profession of Physiotherapy and is identified as a Fellow of the Canadian Academy of Manipulative Therapists (FCAMT). Randal also has achieved a medical certificate in Traditional Acupuncture. Randal has had the opportunity to work with various patients’ populations including Olympic Athletes, Professional Athletes as well as weekend warriors. Randal often suggests that weather you are a well seasoned athlete, an injured worker or a senior wanting to remain active or are recovering from a medical condition, there are similar approaches to treatment that will achieve the best possible recovery. Randal often suggests that his past experiences and advanced clinical training allow him to access many treatment tools which he can utilize to assist in his patients who are seeking the benefits of physiotherapy. Randal additionally specializes in the assessment and provision of Orthopaedic bracing and custom foot orthotics. These orthopaedic devices may be necessary for patients to achieve their optimal ability to return to pre-injury function. 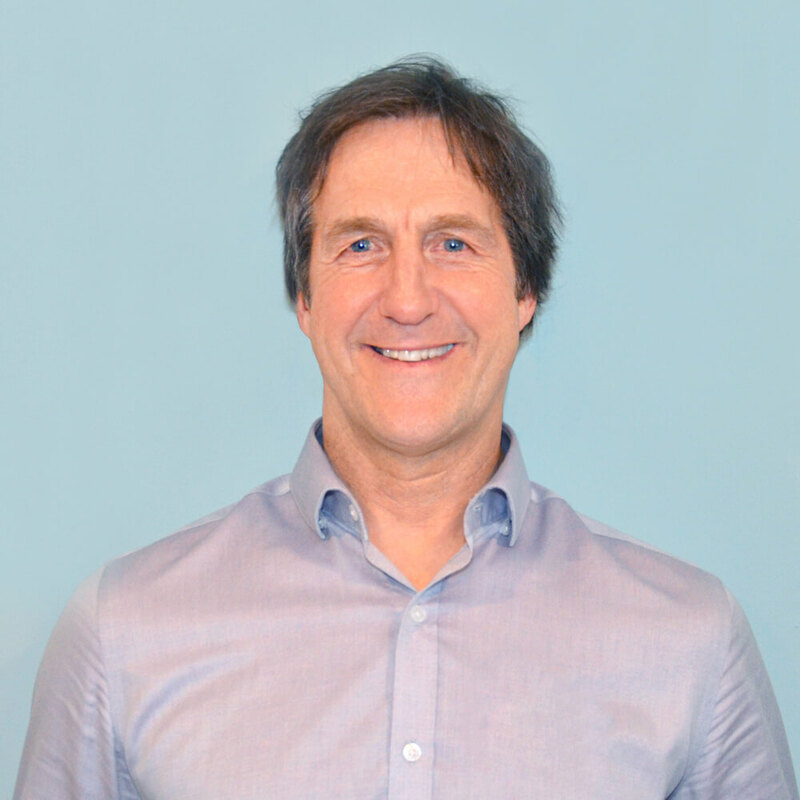 Through his affiliated company Physiogenix, Randal works with the Hydrathletics Team of health professionals to provide physiotherapy services which may include traditional hands on treatment techniques, electrotherapeutic modalities, active exercise and or aquatic therapy.